This page automatically displays recent South Tempe market activity for the combined zip codes of 85283 and 85284. Feel free to bookmark the page to come back any time for accurate market updates. This chart shows the average list price of single family homes in the 85284 zip code. This chart shows the average list price of single family homes in the 85283 zip code. We watch the South Tempe market activity very closely and would be happy to talk to you about why we choose to live, work and play in this area. 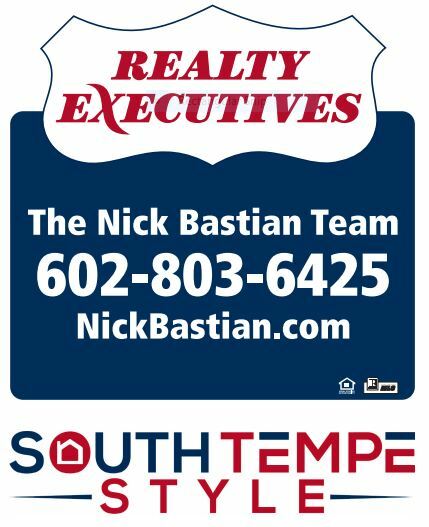 To see any of the homes for sale in South Tempe or the surrounding area, please feel free to give us a call at 602-803-6425. Of course, if you are thinking of selling a home in this area, we can help with that, too!